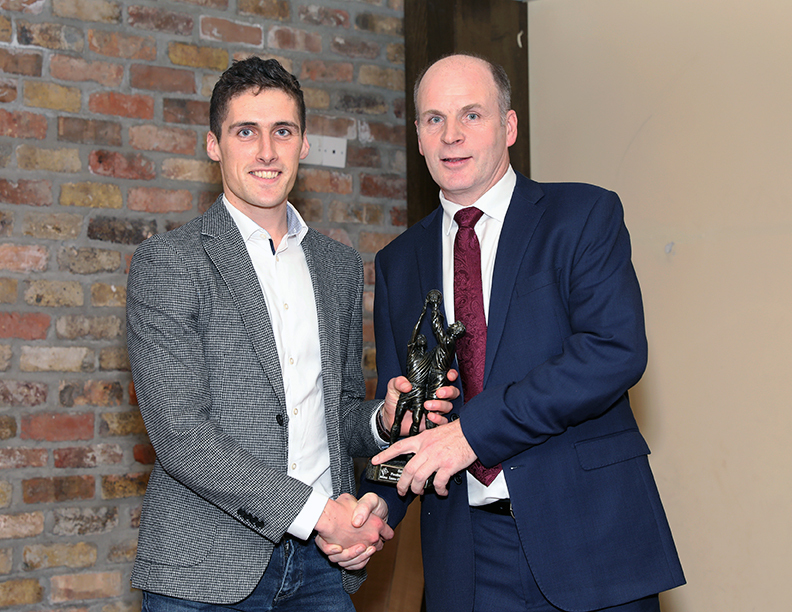 Congratulations to Éanna O’Connor who was voted Kildare GAA Senior Club Footballer of the Year. Éanna was presented with his award at the Kildare GAA Presentation Night on Saturday 2nd December. Éanna has had a superb season for the Senior team this year & we wish him the very best of luck in the AIB Leinster Club SFC Final this Sunday. Well done to Mark Dempsey who was also nominated for the Kildare GAA Senior Club Footballer of the Year. A brilliant achievement for his first year playing Senior Football.